It is summer time! And I am sure all of you have planned for a trip. 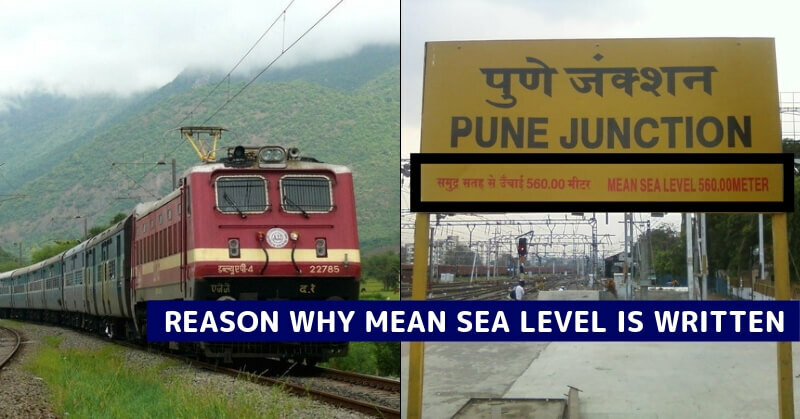 If you are going by train, then you make sure you observe Railway station board with mean sea level written. Check out why it is written.